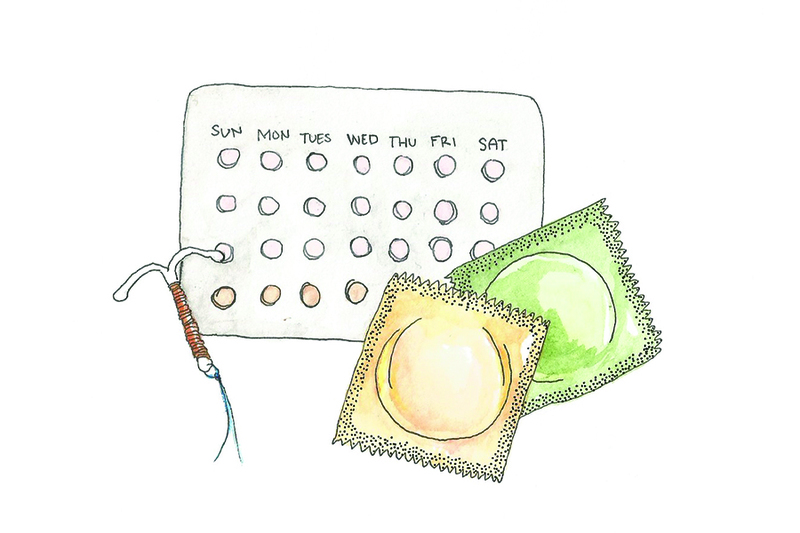 Last Tuesday, the University of Notre Dame reversed a previous decision and implemented a policy covering contraceptives in university insurance plans given to students. Subject to heated debate, this final decision was a controversial one, as it directly contradicts the school’s Catholic values. 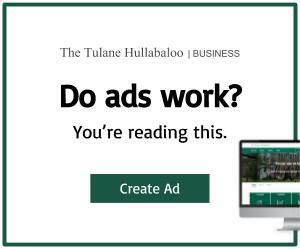 Despite some contention, Notre Dame was right in its decision, and other universities including Tulane, should cover contraception in their student insurance plans. Notre Dame, like many colleges across the country, has a diverse student body with myriad religious, socioeconomic and health needs. Universities must not allow the health needs of their students to take a backseat to schools’ religious affiliations. The Trump Administration recently weakened the Affordable Care Act’s mandate providing government funding for contraceptives to private organizations like universities with religious affiliations. The American Civil Liberties Union is set to file a lawsuit against the federal government to prevent employers from denying contraceptive coverage to their employees, like Notre Dame was initially intending to do before the reversal. The interim rules issued by the Department of Health and Human Services that would allow these organizations to deny their employees or students insurance coverage for contraception on religious grounds violate the Establishment and the Equal Protection clauses of the Constitution. 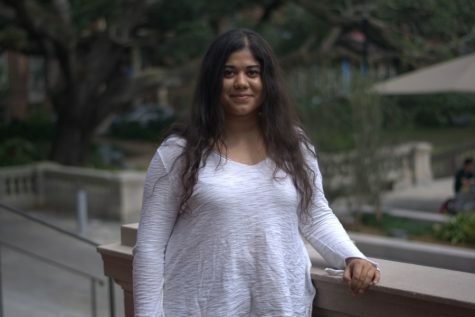 Organizations rooted in a religious base, especially large universities, usually do not require their student body to practice the same religion or to sign a statement of faith. People from varied backgrounds should not have to pay for standard reproductive healthcare simply because the organization where they work or study is affiliated with a religion that might be against contraceptives. “No woman should ever be denied healthcare because her employer or university’s religious views are prioritized over her serious medical needs,” Kate Rochat, a law student at Notre Dame and an ACLU member, said. The Trump Administration’s ongoing efforts to strip the ACA of its most basic and helpful programs have done their job of making reproductive health a taboo issue again. It is now up to private organizations themselves to reverse this taboo and continue to provide no-cost contraceptives. 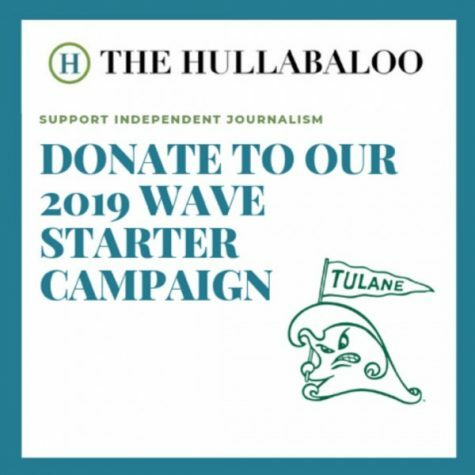 And universities like Tulane, which are not affiliated with any religion, should lead the charge of making these free contraceptives accessible after the ACA mandate repeal.